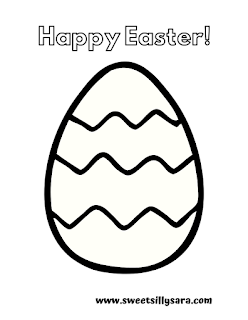 Just in time for Easter I have three free coloring pages for your kids! 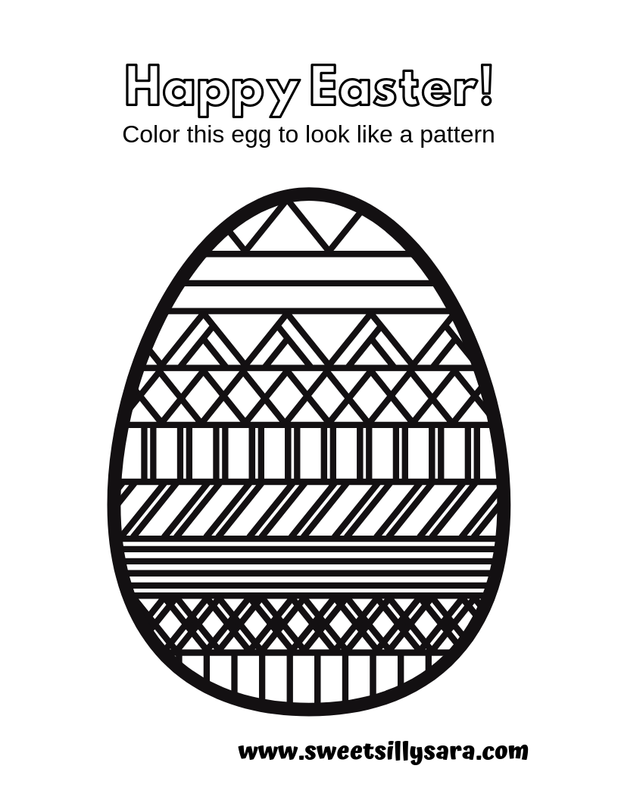 Print as many of these as you like; there is an easy Easter Egg page for little ones, an Easter basket coloring page for elementary ages and a pattern egg page for older kids. But, really all 3 would work for any age! 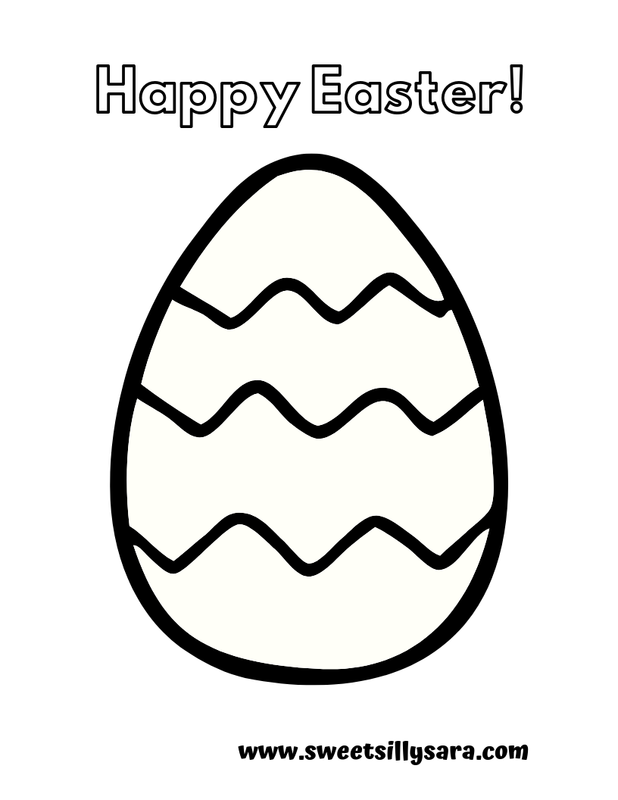 Share these with a friend, or pin them for later. 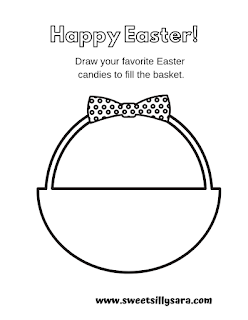 These free coloring pages would be great for keeping the kids busy on the rainy days before Easter, or to keep them occupied at the table before Easter dinner. If your kids color any of these pages, I would love to have you snap a pic and share their artwork with me on facebook. 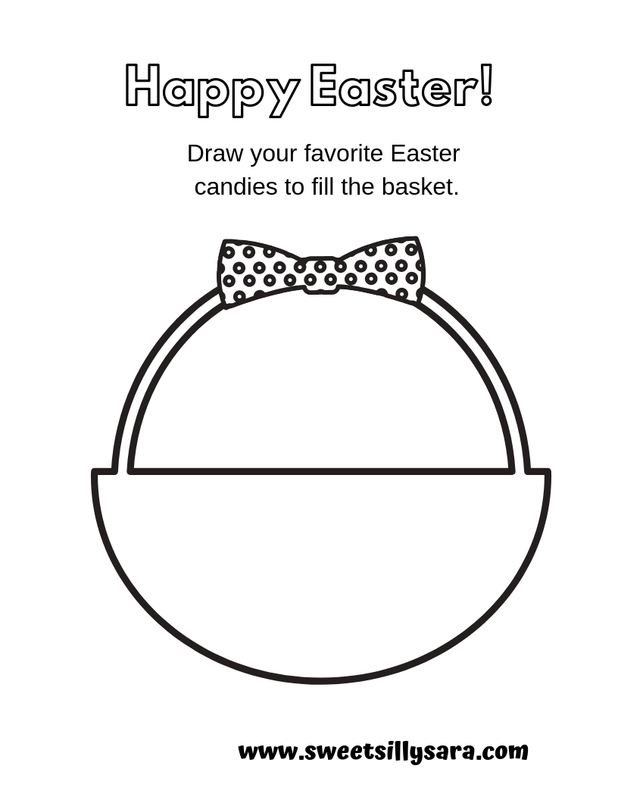 Rolf and Harp will color a dozen of these each in anticipation of coloring easter eggs! 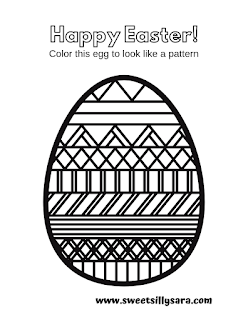 You can find all of my coloring pages here.